In June 2014, that feeling came again. 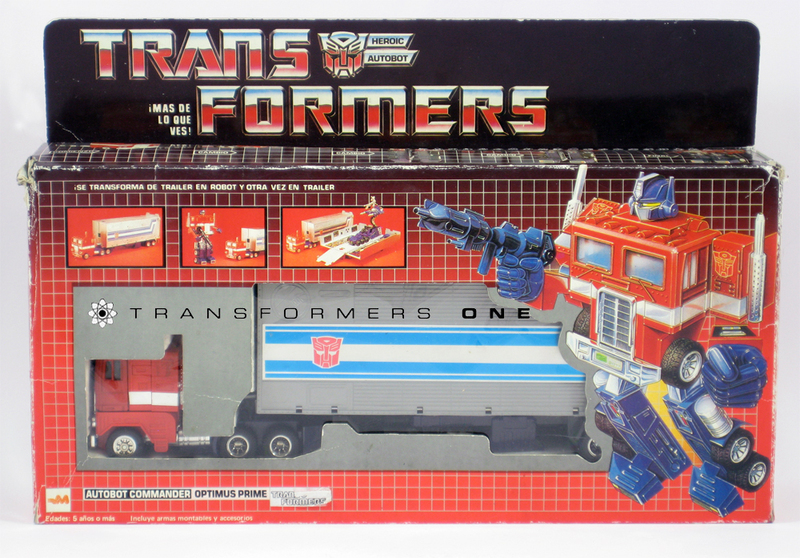 The feeling where everything you think you know about the limit of Generation 1 Transformers is once again lain to waste with the discovery, or rather uncovering, of an age-old lost section of vintage G1 variants. 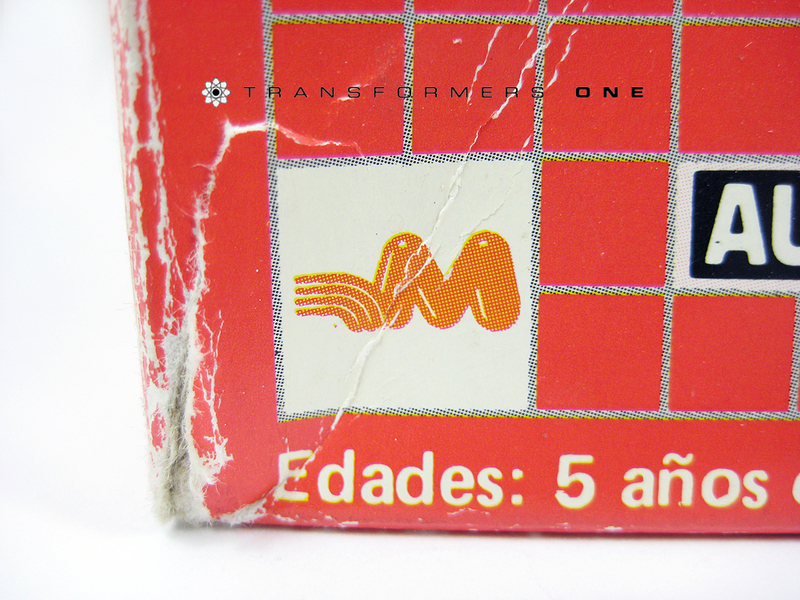 This time it was a boxed Generation 1 Optimus Prime from...Yugoslavia! Thanks to the Serbian Transformers community, this absolute gem of a hybrid variant was posted on TFW, and I couldn't wait to dive in and get involved. If it wasn't for the sharing and kindness of the Serbian TF community, there'd be nothing to report, so first off, my sincerest thanks to Danilo, Nikola and G1 Aerialbot for help with that auction, for information and communicating their knowledge.